Please forgive me but this is going to be brief. As I write this I have the flu. 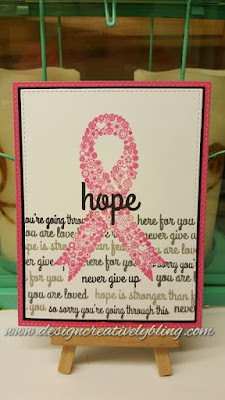 I started with Neenah Solar White 110lb card stock and stamped my Hope Ribbon in SSS Hollyhock. I stamped the word Hope in SSS Intense Black. 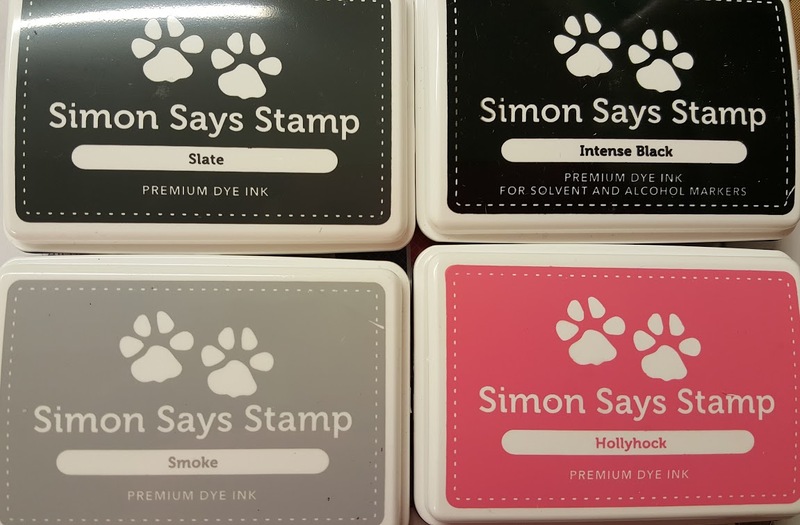 Then I masked it off and stamped the sentiments in SSS Slate, Smoke and Intense Black. I used MFT's Blueprints to die cut my layering pieces and assembled my card. Oh wow! I love how you masked off your ribbon to stamp all of the encouraging words! Thanks for all you do! Great idea! My sister was diagnosed last May with Stage 2 Breast cancer, had 12 rounds of chemo, a lumpectomy, and radiation. Today, she is a survivor and is cancer free. 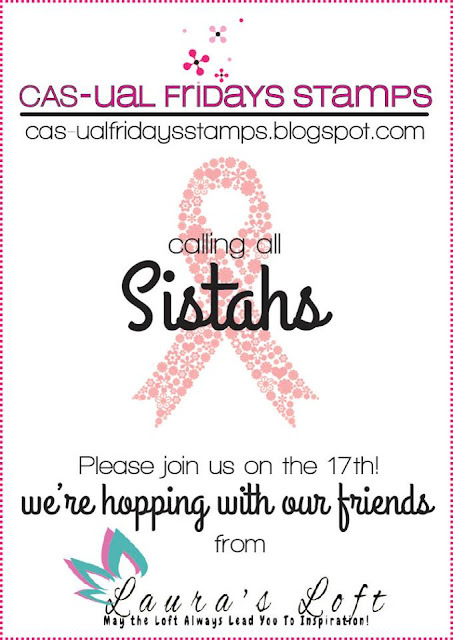 Sharing your link with all my "sistahs" too. Love your card with the pretty pink ribbon! 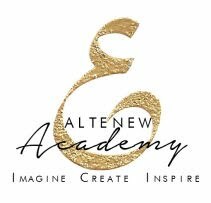 Great reminder to do our monthly exams! Great way to use the sentiments! 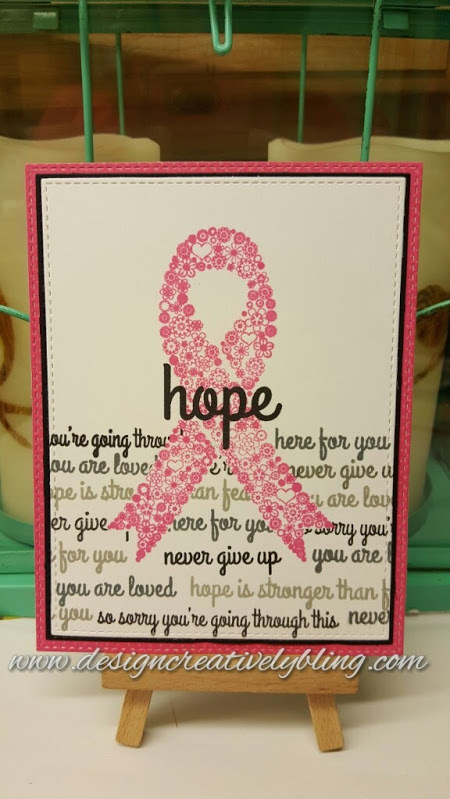 Your card would certainly be an uplifting inspiration to any woman who was going through breast cancer! 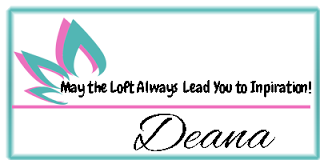 Your card looks amazing and inspires! Thanks for soldiering on through the flu to deliver a pretty card. What a beautiful card with the deep pink and black color combo. Love the layered stamping and I hope you feel better soon. So cute! Love the text behind the ribbon! Great card! Feel better soon! Sorry you haven't been feeling well, Deanna. My son had the flu this winter and it was tough for him to get over. Hope you heal quickly. Your card is still fabulous! Thanks for sharing how you made it. Great card! Good initiative! Keep it up!